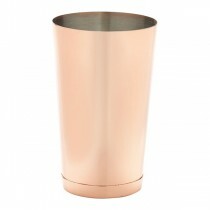 Rediscover the warm glow of copper in your bar. 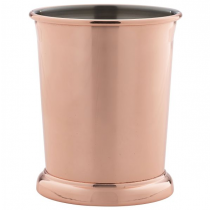 Whether you're in a light and airy setting or a traditional inn, copper offers a stylish alternative to brushed steel and traditional alloys. 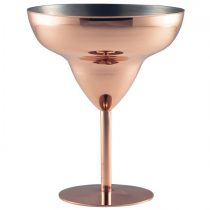 In darker bars, the copper will softly punctuate the sombre tones and create the perfect atmosphere for enjoying a speakeasy style drink. 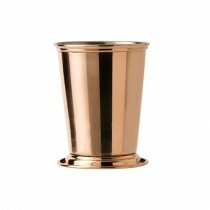 In lighter bars, the copper brings a warm pop of colour and helps to create theatre at the bar. 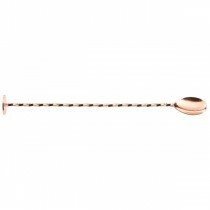 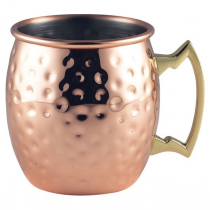 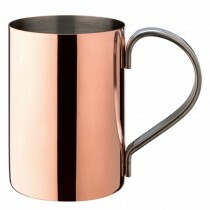 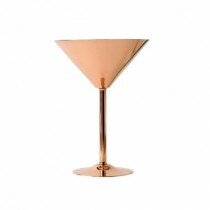 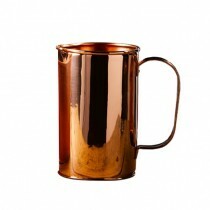 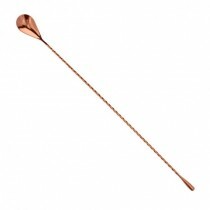 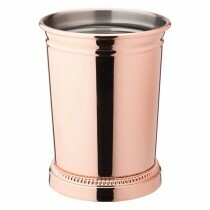 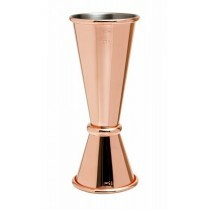 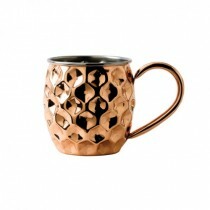 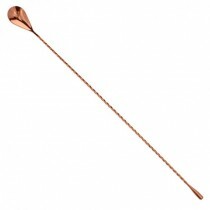 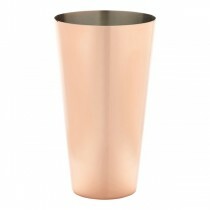 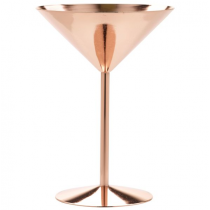 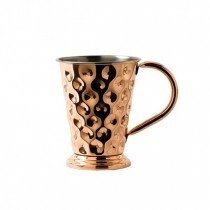 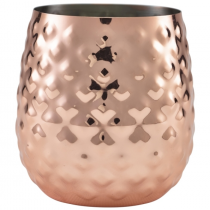 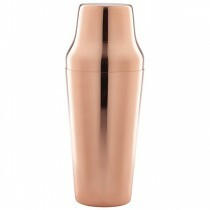 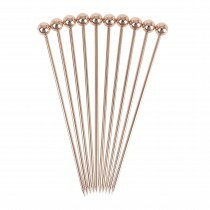 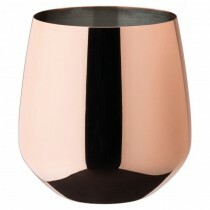 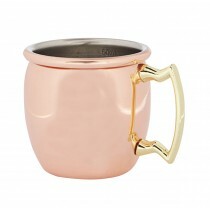 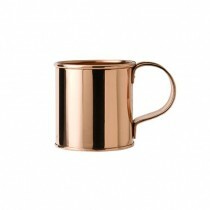 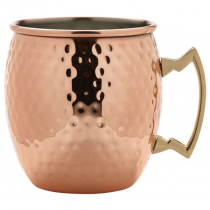 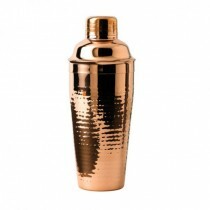 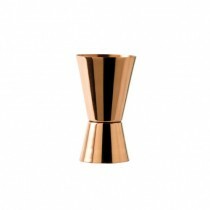 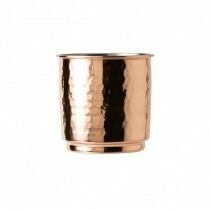 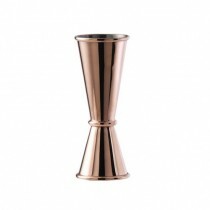 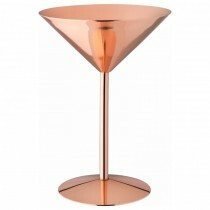 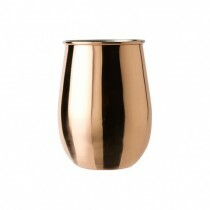 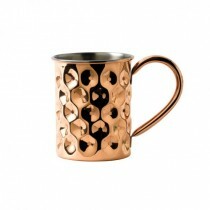 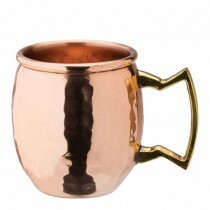 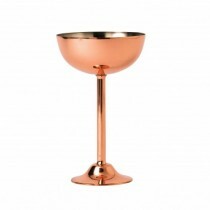 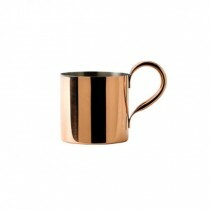 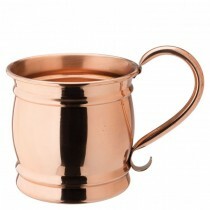 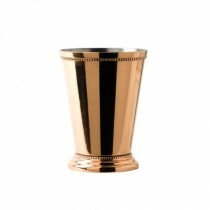 Choose from our large range of copper cocktail, serving, and drinkware. 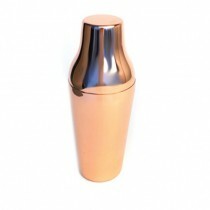 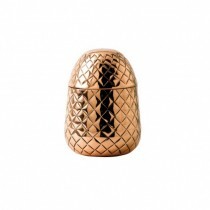 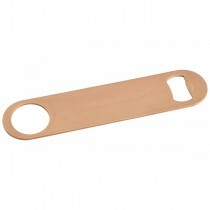 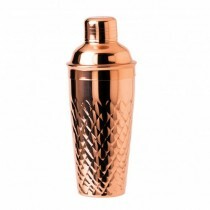 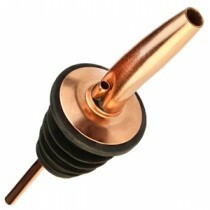 Copper Barware from MBS Wholesale. 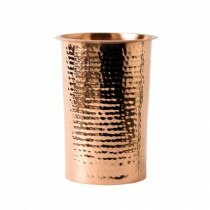 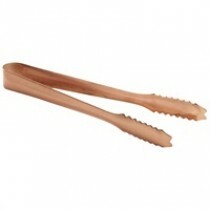 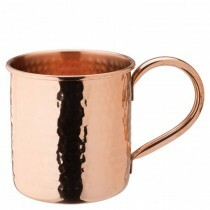 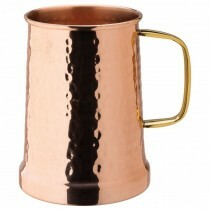 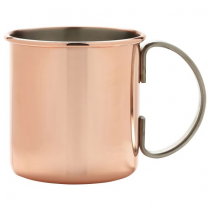 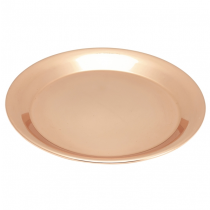 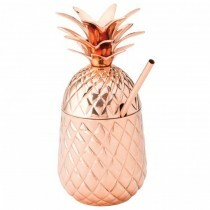 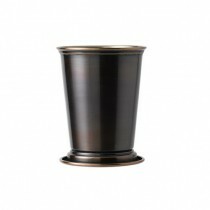 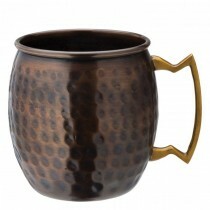 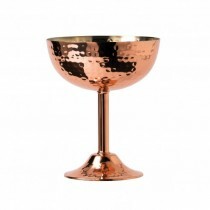 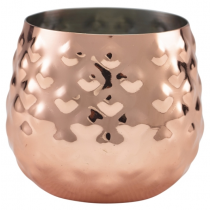 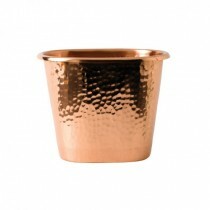 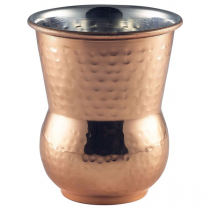 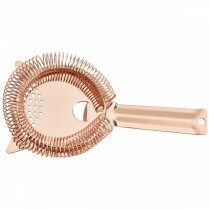 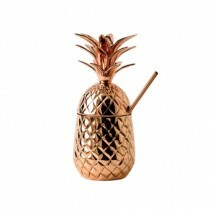 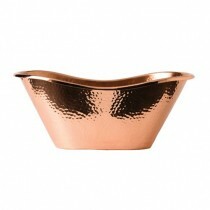 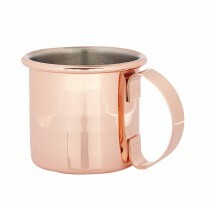 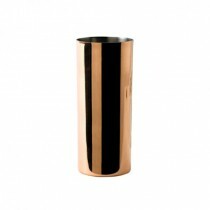 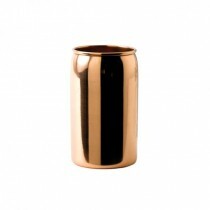 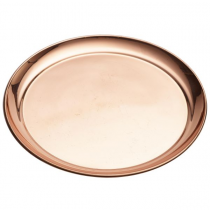 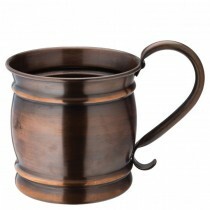 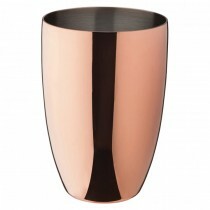 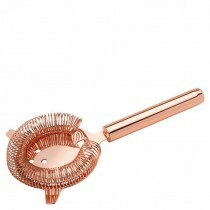 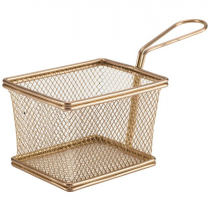 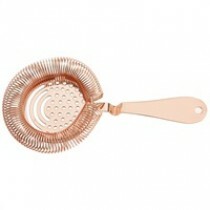 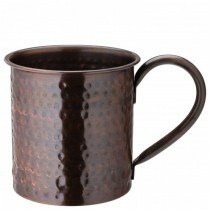 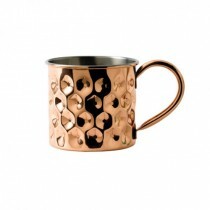 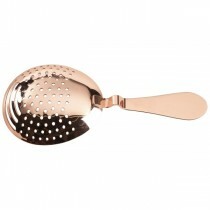 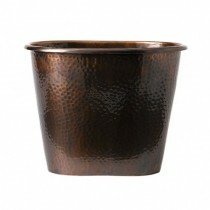 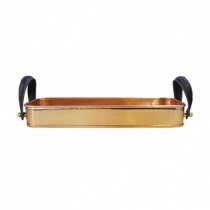 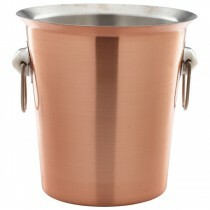 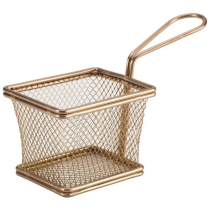 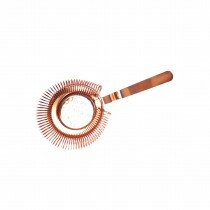 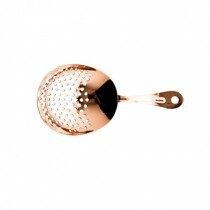 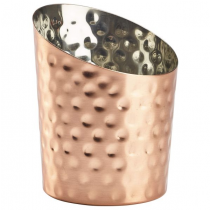 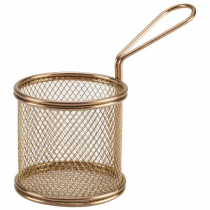 Style it up with our huge range of Copperware for Bars, Pubs & Restaurants at Wholesale Prices. 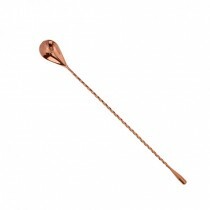 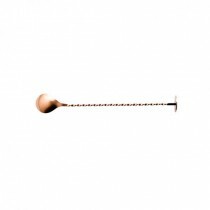 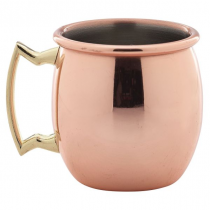 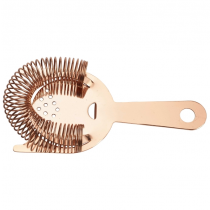 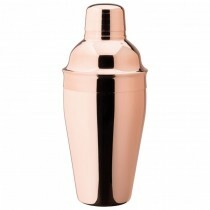 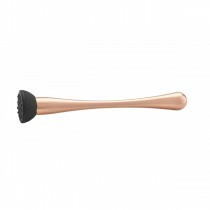 Copper Barware including Wine Coolers, Cocktail Shakers, Muddlers, Ice Tubs, Tumblers, Mugs, Jiggers, Pitchers, Cocktail Sets, Strainers, Bar Spoons, Bartender Kits & more. 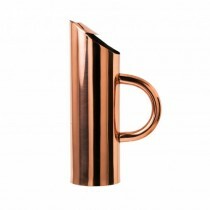 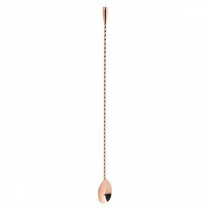 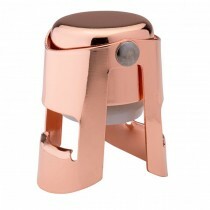 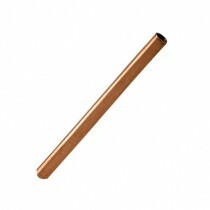 Stylish Copper - never goes out of fashion.